Social advertising spending jumps by 50% each year. 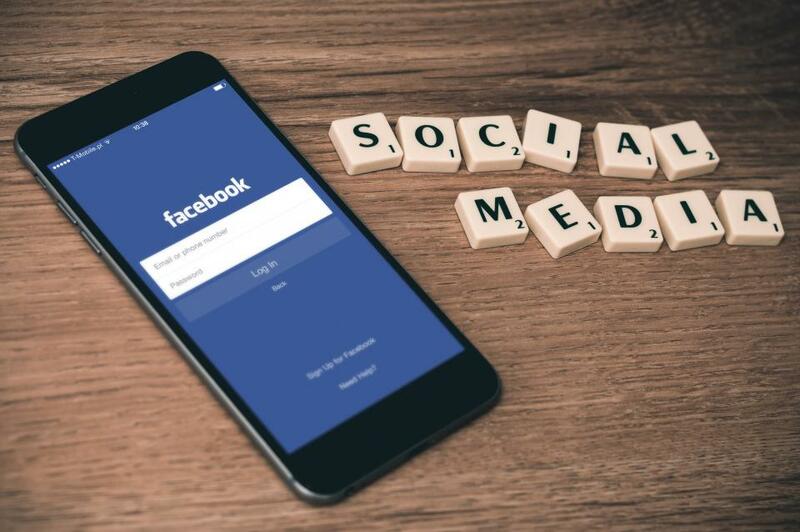 It is no secret that more companies are harnessing the power of social media ads, using Facebook as a primary connection to their target customers. 3 Million businesses advertise on Facebook as of March 2016. So, how do you harness the power of Facebook and promote your business without breaking the bank? Simple. Just get to know the features that are worth it, and avoid investing in those that churn out little to no results. Before you purchase ad space on Facebook, have a clear goal. Do you want more Facebook likes? Do you want consumers to engage with your brand more? Define your goals so that you can pick what you want out of your advertisement. Here’s a helpful hint: Facebook has you select ad types by your goal. People love offers, and when they feel like they are receiving an exclusive offer from your Facebook profile, they are more likely to click through and see what you have. Facebook Offers work just like Google Offer Extensions. You promote a deal exclusively on Facebook and encourage users to get the offer, visit your website, or sign up for your newsletter. While you do not need a Facebook page, you should have one before using Facebook marketing advertisements. Why? People will eventually search for your brand on social media, see what you are about, and engage with you there. If you do not have a profile, they might not follow through with offers. When you buy social media ads, set a daily or lifetime budget. You’ll design a daily budget for a particular campaign per day, while the lifetime sets how much you spend over the entire campaign span. This ensures you do not pay more than you intended, but it also gets you the maximum benefit from your investment.